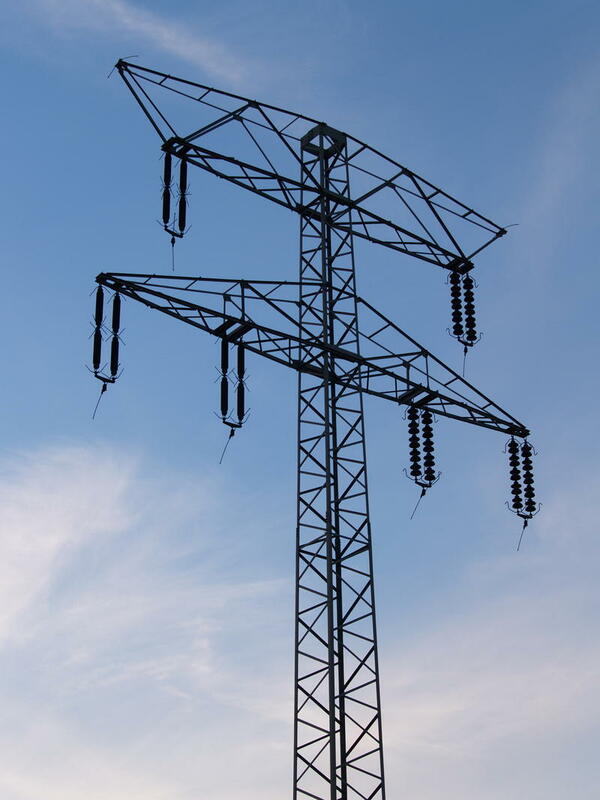 PJM Interconnection operates the grid covering 65 million people from Illinois to Washington, D.C. It has found closing the 1,300-megawatt Pleasants Power Station would not damage electricity transmission systems or cause power outages. Ohio-based utility FirstEnergy announced last month that it plans to shut down two coal-fired units in Willow Island next year. 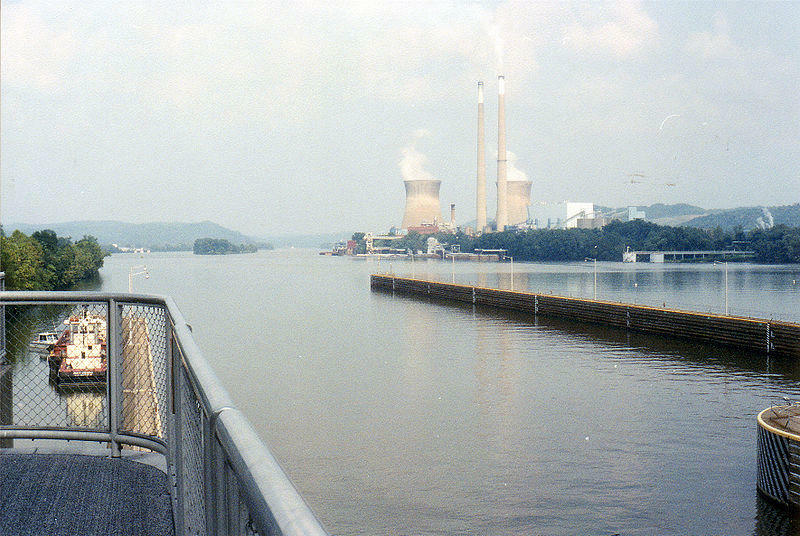 The Pleasants Power Station opened in 1979 and produces enough electricity to power about 1.3 million homes, but it is struggling to stay competitive against low natural gas prices and newer coal-fired plants. Ray Dotter, manager of strategic and stakeholder communications for PJM, said in an email that the grid operator found no reliability issues associated with the projected Jan. 1 closure of the coal-fired plant. In its review, he said PJM focused on what, if any, effects shuttering the plant would have on the transmission system. For example, PJM looking at whether taking the plant offline could cause transmission lines to be overloaded, especially on days when demand for power is high. Earlier this year, the Federal Energy Regulatory Commission denied a request from two FirstEnergy subsidiaries – Mon Power and Potomac Edison – to buy the plant. The West Virginia Public Service Commission had approved the proposed sale, but set limits on the amount of costs that could be passed down to customers. The plant employs about 190 people. A spokeswoman for FirstEnergy said the company intends to operate the plant normally until the end of 2018 unless a buyer is found. Mon Power, Potomac Edison Seek Rate Hike in W.Va.
Mon Power and Potomac Edison are asking West Virginia regulators to increase the rates it charges its customers. The FirstEnergy Corp. subsidiaries said they submitted the request to the Public Service Commission for the $96 million rate increase on Wednesday.